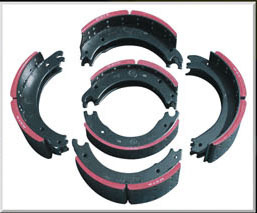 Sun Metals Group is the economical manufacturer/supplier of high quality brake shoe products to the domestic repair and relining market channels. Our customers are the center of our business, backed by superior quality, and supported by solid technology. Sun Metals management and staff can be valued strategic partner. 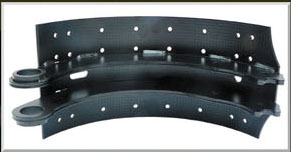 Sun Metals Group offers the heavy vehicle maintenance industry high quality brake shoe products for air chamber and S-cam style brake systems at an economical value. From line haul fleets to off road equipment, Sun products can help keep your truck's heavy duty brake systems operating efficiently. Sun Metals manufacturers and distributes repair and OE grade brake shoes, lined and core, to fit the most popular brake and axle applications. All shoes are manufactured to meet or exceed industry standards and are tested in our facility to maintain the high level of quality that allows us to say "Our Quality Shines". 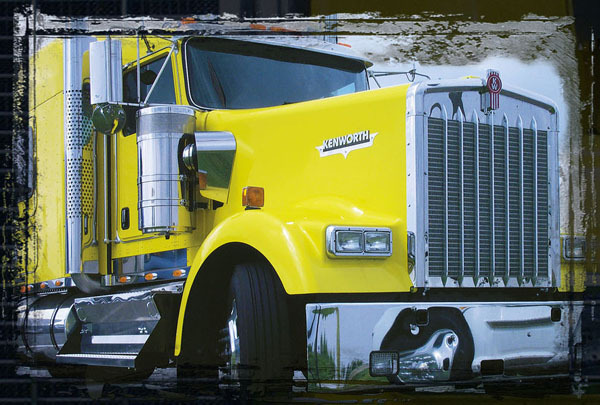 The Sun brand provides a competitively priced manufactured product to be used in the repair or relining operations of the trucking industry's most recognizable braking systems. We can provide OE grade new shoe cores for the relining shop that needs replacements for worn shoes that do not past initial visual inspection before relining. This can save valuable time by not lining a shoe that will not pass final tests and inspection. Or, we can ship lined shoes for a quick replacement that will reduce downtime for critical in- service equipment. Reduced downtime can increase efficiency and profits. Sun Metals Group can be your source for quality brake parts. We also provide spring and hardware kits, bushings, slack adjusters, axle and dust covers, and air chamber assemblies.